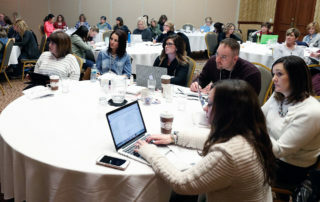 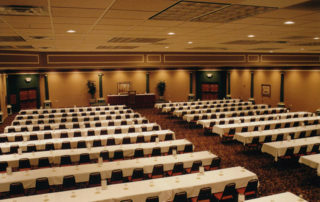 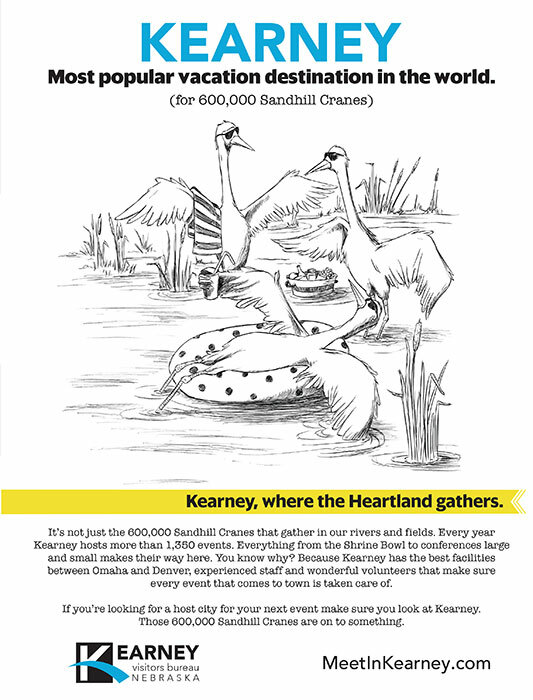 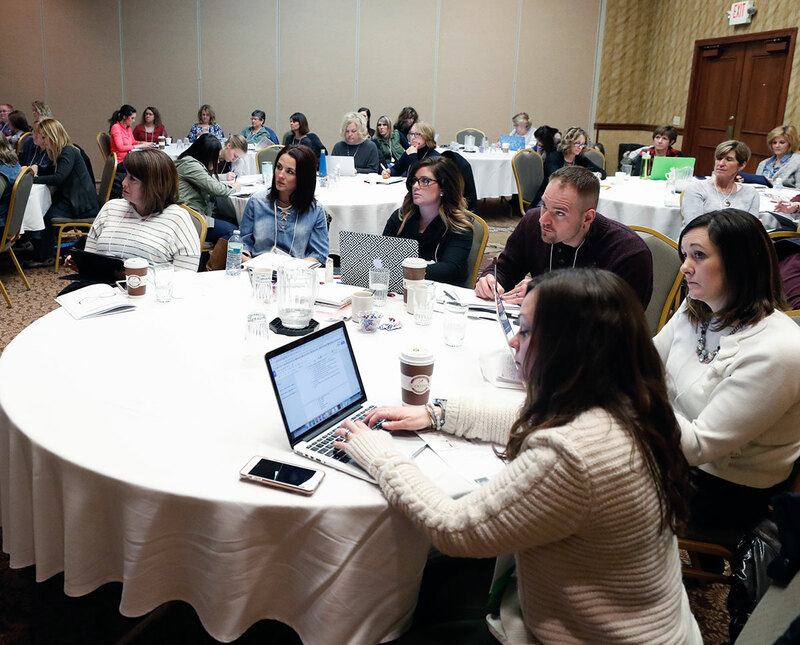 With the best facilities between Omaha and Denver, planning your event in Kearney just makes sense. 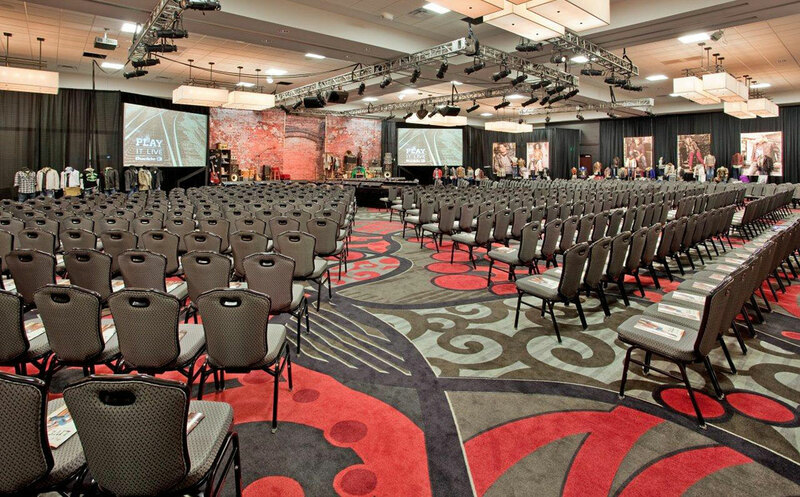 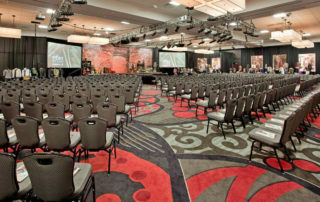 You’ll find more than 300,000 square feet of flexible meeting space, and over 1,750 rooms offering attendees a variety of options ranging from quaint limited-stay properties to full-service convention hotels. 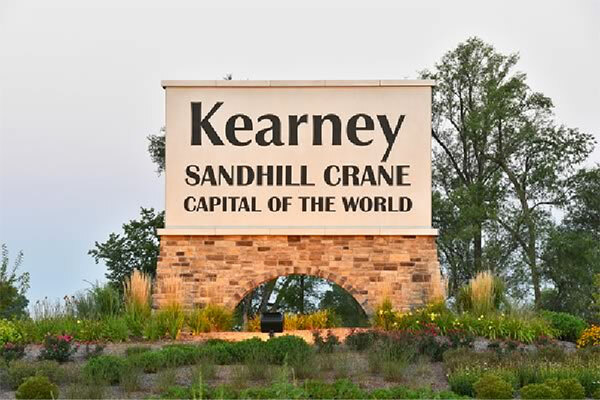 Affordability, central location and professional staff make Kearney an easy choice. 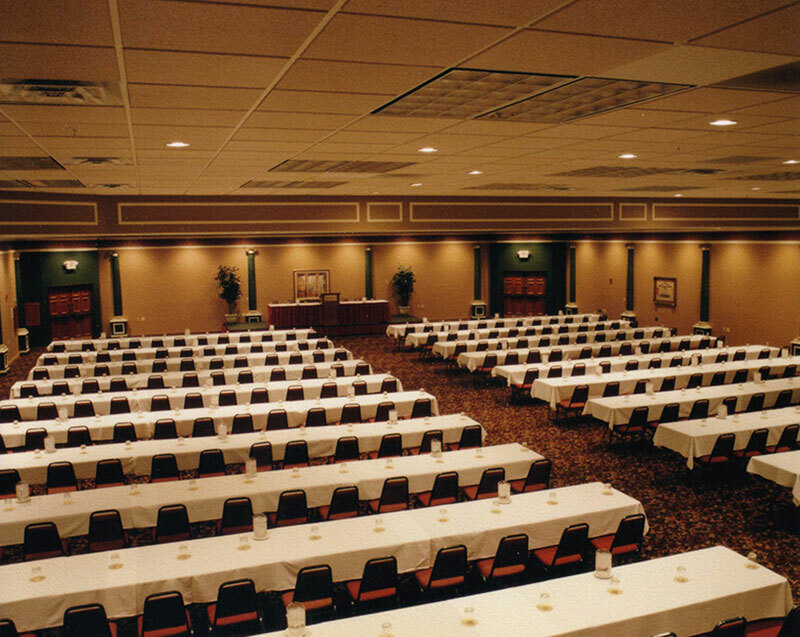 Located in south-central Nebraska, we are served by Interstate 80 just 3 hours west of Omaha, Nebraska, and 5 hours east of Denver. 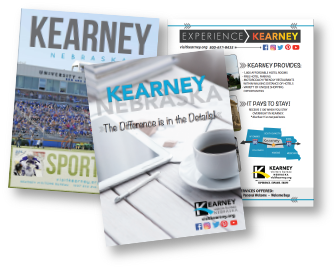 Kearney is accessible by air transportation, with direct flights daily to Denver, shuttle service from Lincoln and Omaha airports and train service via Amtrak-Holdrege. 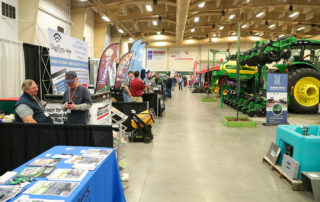 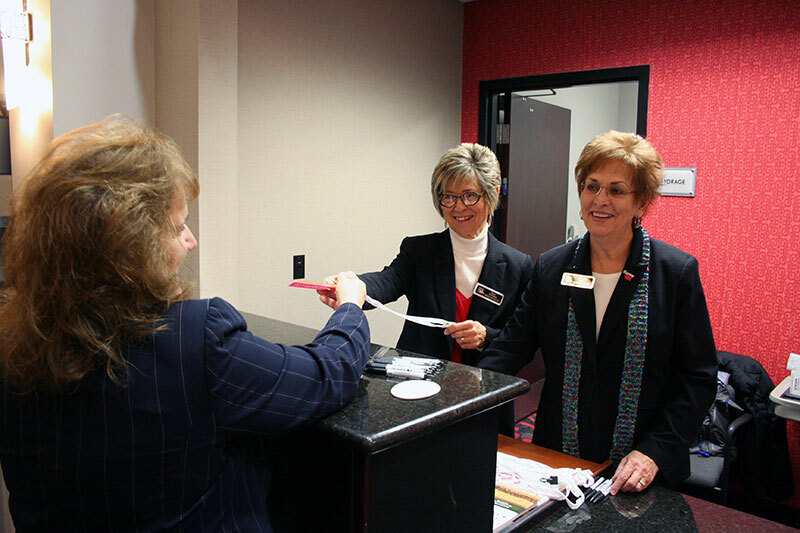 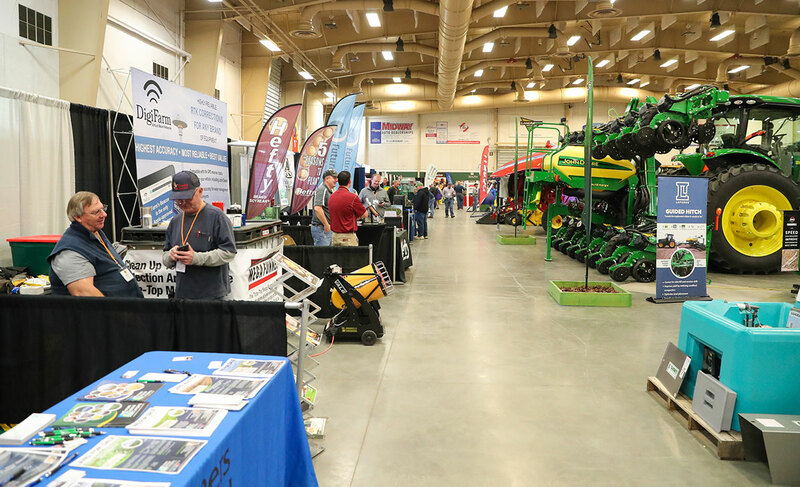 It’s more than just facilities and amenities, the professional staff of the Kearney Visitors Bureau is here to assist you with whatever you need to make your event a success.